Apartment in Recoleta, Buenos Aires - Junin ! 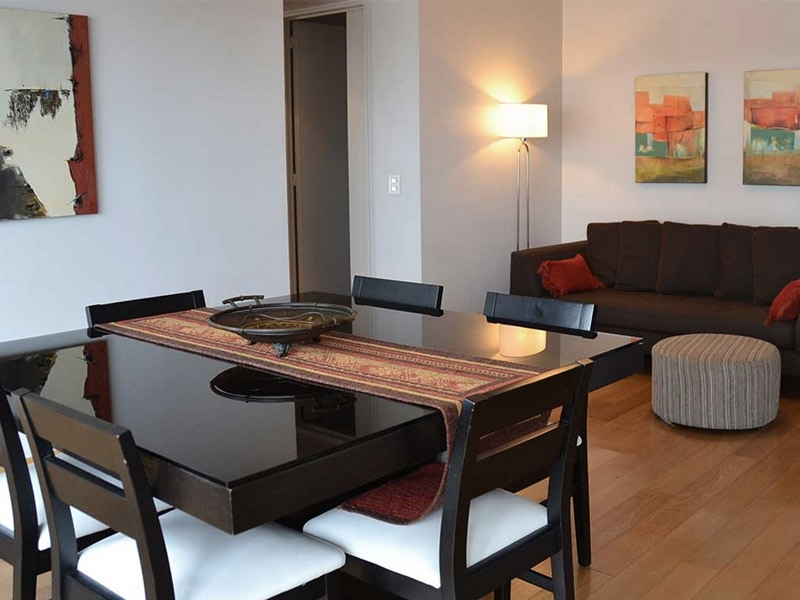 Comfortable 970 square feet two bedroom apartment in central Recoleta location. 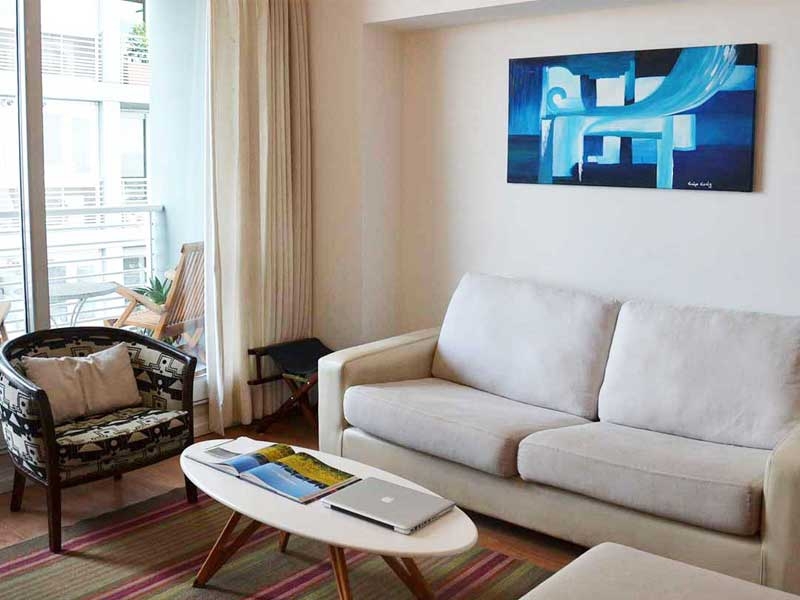 This two bedroom apartment for rent in Buenos Aires is located in central Recoleta location, close to major sights and a great place from where to explore Buenos Aires! The living room features a 32’’ screen TV, comfortable seating and dining area. The large glazed windows make this a light filled room from dawn to dusk. The kitchen comes fully equipped with everything you might need for your stay. Both bedrooms have a queen size bed, and one of them has access to the balcony facing the street. There are two well appointed bathrooms, one with shower and the other one with bathtub.